AriaMedTour is a leading medical tourism company in Iran. It provides A to Z services to patients from all around the world. Our skillful surgeons perform all kinds of surgeries through modern techniques. Weight loss surgery and its subcategories including gastric sleeve surgery, gastric balloon, gastric band, gastric bypass and gastric plication are among the most successfully done surgeries in Iran. 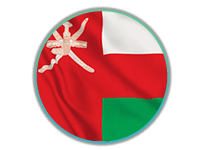 We are deeply proud that an Omani surgeon chose AriaMedTour for his wife’s gastric sleeve surgery, and returned back to his country with full consent. Khalid Alaufi is a cardiothoracic surgeon. He and his wife have traveled to Iran from Oman for a gastric sleeve surgery for the wife. AriaMedTour company arranged A to Z services for them, and the surgery was performed by Dr. Khalaj. 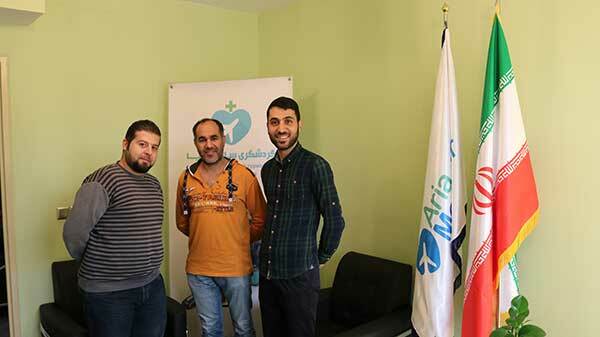 Before deciding to come to Iran, Khalid contacted AriaMedTour and talked with and patient coordinators of the company, bringing up the problems his wife had, and the coordinator consulted her case with the featured doctor they collaborate with. 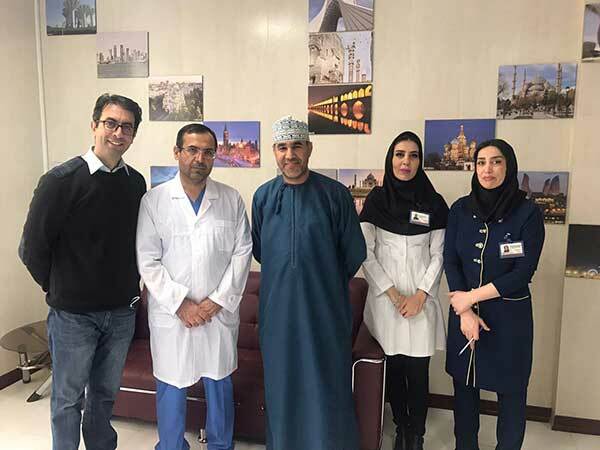 After choosing the right surgeon and hospital for gastric sleeve surgery, AriaMedTour coordinated with Mr. Alaufi and all the medical details were given to him. Then a date was set and their flight and hotel were booked and the procedure was arranged. After that Doctor Alaufi sent AriaMedTour their flight tickets, on the date of arrival AriaMedTour tour guides picked them up directly from airport, and they went to hospital all together. They did the relevant lab tests and the exact time and date of surgery was organized. On the surgery day we provided all the services and facilities possible, and after the surgery AriaMedTour paid a visit to the hospital to make sure that the treatment process was going well and also got informed of the staff, nurses and doctors treatments towards the patient. After the patient was dismissed from hospital, AriaMedTour guide took Mr. Alaufi and his wife to the hotel so that they could rest better. 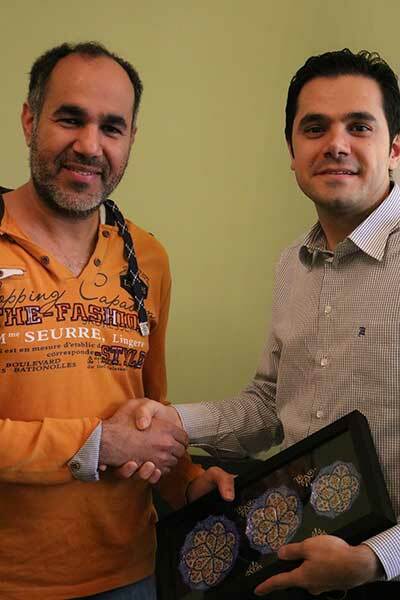 The staff paid them a visit in hotel once more to make sure everything is going well, and then they went shopping together to buy Persian gifts and souvenirs from grand bazaar of Tehran. After shopping they went to AriaMedTour’s central office and a gift was given to them on behalf of the company, and Mr. Alaufi expressed his full satisfaction for the services recived, and then they returned back to Oman with full consent. AriaMedTour is indeed proud to serve international patients from all around the world, and is happy that so far all the patients had full satisfaction of the services presented to them.